If you’re a Bay Area techie or even just a tech fan, chances are you’re innately curious and like your entertainment to be challenging, sharp, worthwhile and inspiring. If that’s what you’re looking for, here are just a few shows that might spark your interest this month. Anyone who has ever felt like an underdog will love Little Shop of Horrors, the darkly funny musical based on the 80s cult classic. 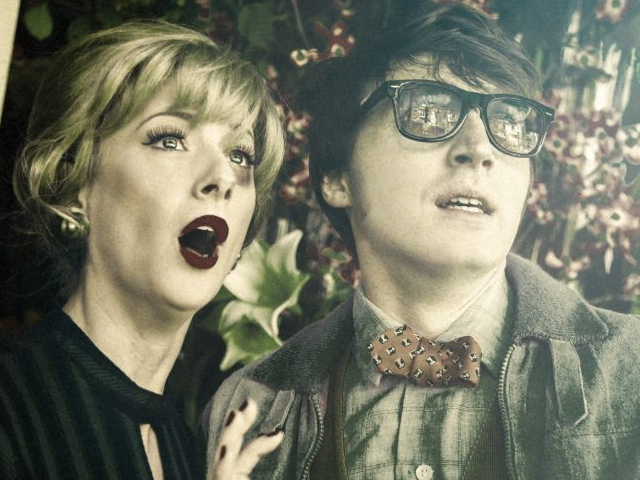 With catchy music, a quirky love story, and a flesh-eating plant, what’s not to love? King Charles III at A.C.T. Set in a realistic not-so-distant future, the compelling King Charles III examines power, media, freedom, and tradition in Great Britain. This must-see at A.C.T. hits San Francisco straight from an acclaimed Broadway run earlier this year. Silicon Valley techies will find themselves right at home at The Life of the Party, the latest production by TheatreWorks Silicon Valley. This playful musical revue starring and featuring the music of Andrew Lippa (known for musicals including Big Fish, The Addams Family, and The Wild Party) will remind you why you love musicals. There’s also a $20 mobile lottery on TodayTix to help you snag a great seat at a lower price. This imaginative prequel to Peter Pan will awaken your imagination and make you feel like a kid again, in all the best ways. 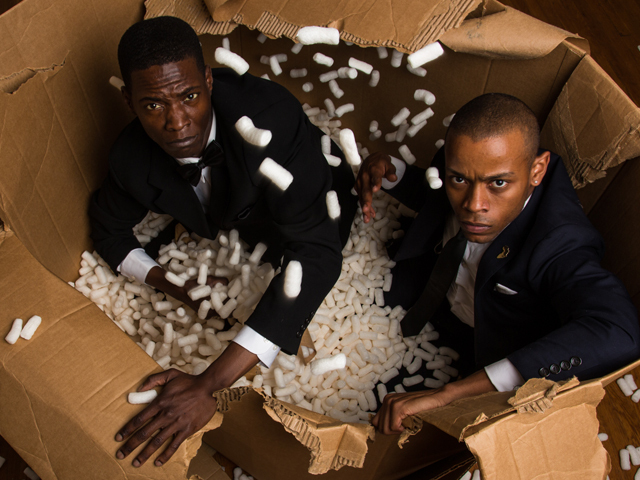 Buzzy playwright Young Jean Lee’s unsettling comedy confronts stereotypes of African Americans in a way that’ll give you a freshly critical perspective. Want even more options for this month? Check out our list of shows opening in the Bay Area this September.